Milton Toyota > Service FAQ's > What Do Extended Warranties Cover? An extended warranty is like an insurance policy on your car, it is a safeguard against unforeseen repairs. 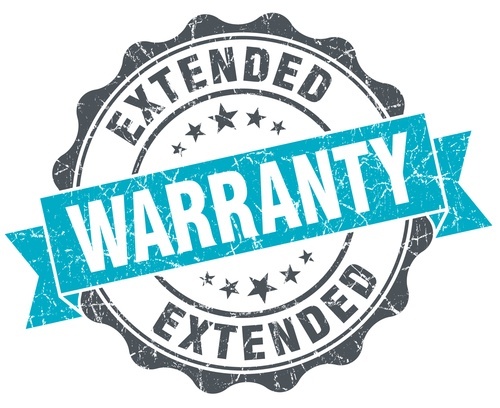 An extended warranty may be purchased at the time you buy your vehicle; it's also possible to purchase one later. If you're the type who likes to be prepared for all possibilities, an extended auto warranty may be just what you're looking for. With the ever-increasing cost of vehicle repairs, these can make a lot of sense. Compare warranty information on the Hyundai Canada website.